Join the 2015 Corbett Fun Fest this 4th of July for a full day of fun in the sun. Back this year by popular demand is the Fun Fest Funding Auction. 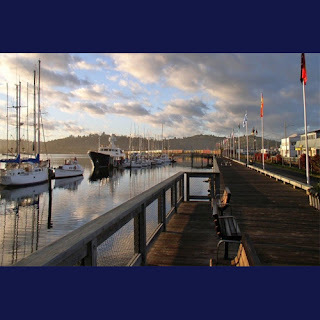 One of the items in the Fun Fest Funding Auction is a 4 night stay in Coos Bay. Learn more about Corbett's 2015 Fun Fest Funding Auction below. It is not an inexpensive feat to pull off this spectacular event each year and keep the cost of everything you have included in the gate fee affordable. We have a number of items already lined up including, a weeks lodging in Isla Mujeres off Cancun Mexico, 4 nights in Coos Bay, art, entertainment, dining and more. We are accepting donations such as gift baskets, firewood, hay, gravel or rock, catered dinners, art or anything of value. Some items will be raffled and others will be auctioned.